This restaurant is permanently closed. Izakaya literally means "stay sake shop." They were traditionally down-to-earth places where men drank sake and beer after work--essentially a Japanese-style tavern. As in Japan, we offer a comfortable style of dining centered around sharable plates and a variety of drinks, including sake, shochu, beer and cocktails. 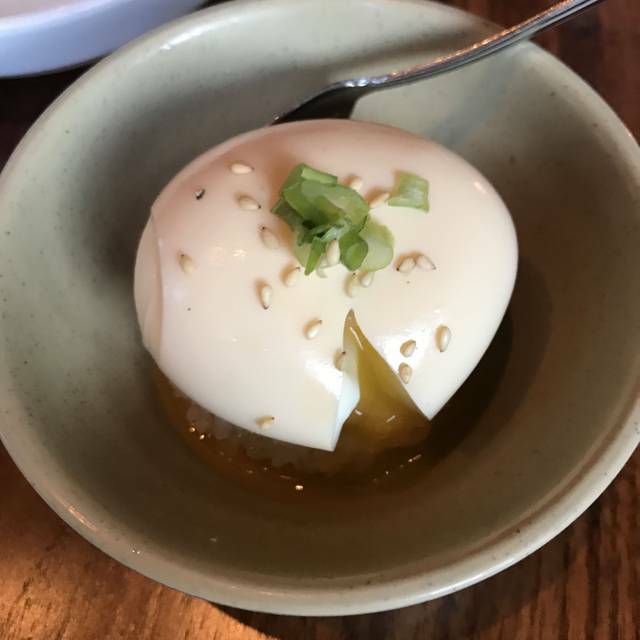 Our food changes seasonally, adhering to fundamentals of Japanese food while offering a unique take on traditional dishes. Enjoy yourself, relax, and linger with good friends, good food and good drinks. *Dining area last seating is at 9:30 pm. Last call for food and drinks in the dining area is at 9:30 pm on Mon and 10:00 pm Tues - Sat. Any guest that comes in after 9:30 pm will be seated in the bar area. Last call for hot food is at 10:30 pm and last call for sushi and drinks is at 11:30 pm. Thank you for choosing Miso Izakaya. Please be advise when making a reservation through Open Table: in order to maximize and accommodate all guests we reserve the right to assign any available seats in the restaurant. Seating area includes: dining tables, sushi bar and the communal table. Any requests will be considered, but not guaranteed. Seating at the bar is first come, first serve. **RESERVATIONS WILL BE RELEASED AFTER 10 MINUTES OF YOUR INITIAL RESERVATION IF NO ONE CALLS OR SHOWS UP**. Should your plans change, please let us know. We look forward to serving you. Parking lot is located to the right of the building. There are also street parking in front of the restaurant. Marta: We are located between the Inman Park and King Memorial (blue or green line) train stop. It will be an appoximately a mile walk from either station. I'm so sad this place is shutting down. Hopes that it will open back up somewhere else! Maybe in Decatur square where Cakes & Ale was? hmmmm. . .
Atlanta is losing one of it's new institutions. Resurgens. Amazing! So sad to see it close! Stupid landlord! Always awesome, sad they're closing... Will be looking forward to what's next. The food was sensational, but the wait time in between ordering and eating was too long (30-45 minutes), even for just the appetizer. The drink order took over 10 minutes to arrive, and the noise level was very loud, and the atmosphere didn't feel intimate enough for the date night I was on. Again, unique experience and great food... but I'm not sure how much improvement we'll see since they're closing permanently this month. I’m so sad you’re closing! Thank you for staking a claim once ur neighborhood long before many others would. Always love Miso! Great food, service and atmosphere. We especially love the scallion pancake, the crispy tofu and the fried chicken for hot smalls. 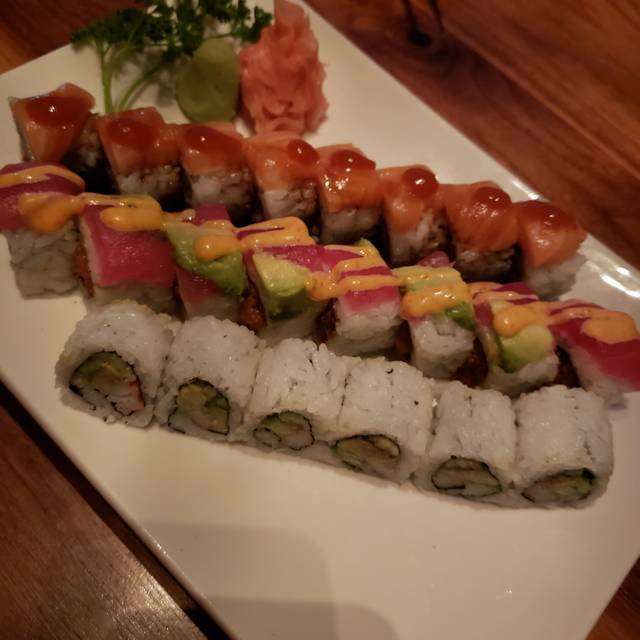 The sushi is always fresh and delicious. Fun place to experiment with saki and different beers. Good value. It was lovely. Amazing food and service. The tables are too close together though. Difficult to get out to go use the restroom. Thank you for a wonderful meal. Impeccable service and a great menu. The sushi was approachable yet diverse. The atmosphere was casual. Really enjoyed it! Love the restaurant. Unfortunately, there was a loud patron near us. Very annoying. 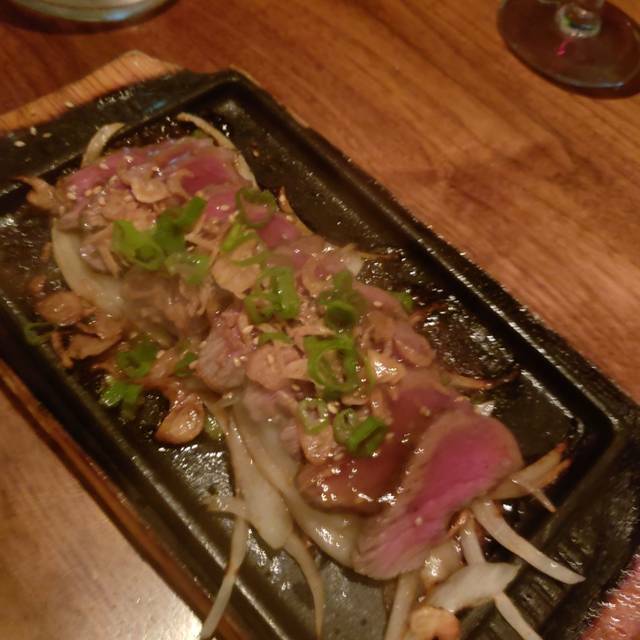 Usually a really solid sushi spot (probably visited ~10 times), this time service and food was a little off (server rushing dishes to our table and us through the meal, cocktails taking forever). I took my boyfriend to the restaurant for his 30th birthday. It’s in a cool area of Atlanta and the food is so good. I recommend the dragon roll for sushi and the teriyaki beef for the tasting plates! Been here on an evening, the place is really small so you can really hear the next 2 tables. I had booked for 2 via open table and reached ahead of my other guest so as per their policy was not offered a table until all guests arrive but was offered seat at the bar. Service was good and there were no complaints on the food. Since its known for sushi, we ordered 5 different plates of sushi(had a lot to-go food left) and some edamame. We had a sake bottle for drinks which i feel was a bit expensive, sushi portions were good and i especially liked the 1 wrapped in cucumber. If you can put up with the bad, slow service... it's totally worth it. Food and ambience are a great value for the price. The first time I was here, the service was fantastic. 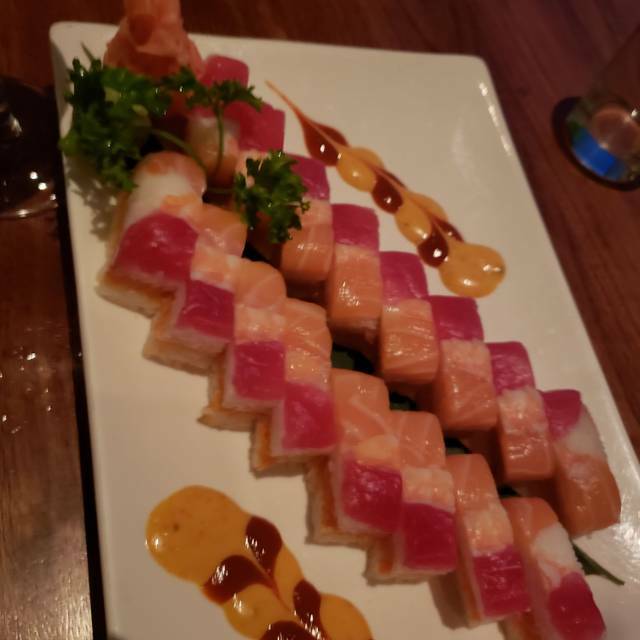 And while the service wasn’t rude on the second visit, every time we ordered anything we were told it would take a long time because the bar or or sushi bar or kitchen were backed up. Imagine going to a restaurant and being told anything you want isn’t currently available. So you make a new choice and that isn’t available either. Endlessly. Except it’s not that busy, and all their product is in stock. Pretty frustrating. We had a really weird trip to Miso tonight. This is one of our favorite restaurants but it's totally gone downhill from a service perspective. We had a reservation and arrived on time. We stood at the podium for about 5 minutes before someone helped us. Then they asked if we thought we could hurry through our meal because they had a reservation coming in an hour after us. This was confusing because the spacing of the reservations was their fault but they were then asking us to rush. We sat down and waited 15 minutes for water. I had to go tell the hostess that we still hadn't been helped. Finally they came and asked for our drink orders. I ordered a soda and they said I couldn't have one because their ice machine was broken. We switched gears to food. My boyfriend asked for the ramen without the spicy paste but the waiter said the ramen comes "from the company" premade and they can't customize. My boyfriend had to change his order. I ordered sushi. His noodles came to the table first. When I told him I was still waiting for my sushi he said, "oh yeah the sushi is really backed up. It's going to be about 20 minutes." I didn't want to make my date wait so he went ahead and ate and I sat there and waited half an hour for sushi. The sushi finally came and was delicious as always but it was so odd. My boyfriend had to just sit there and watch me eat it after he had finished his dinner 15 minutes ago. We've now had 2 really bad service occasions here. Not sure if we'll be back. It's super unfortunate because this used to be one of our favorite spots in Atlanta. Great food! We had the gyoza, eggplant, katsu bun, okonomyaki, dan dan noodles, and tuna avocado roll. All of it was amazing. The service was great and quick. No complaints. We'll return to try other menu items. Amazing place! Can’t wait to go back! Awesome! But I always is! My fiancé and I had been craving sushi for a while, but I wanted to find someplace that had that but also creative Japanese food that I hadn't tried before. 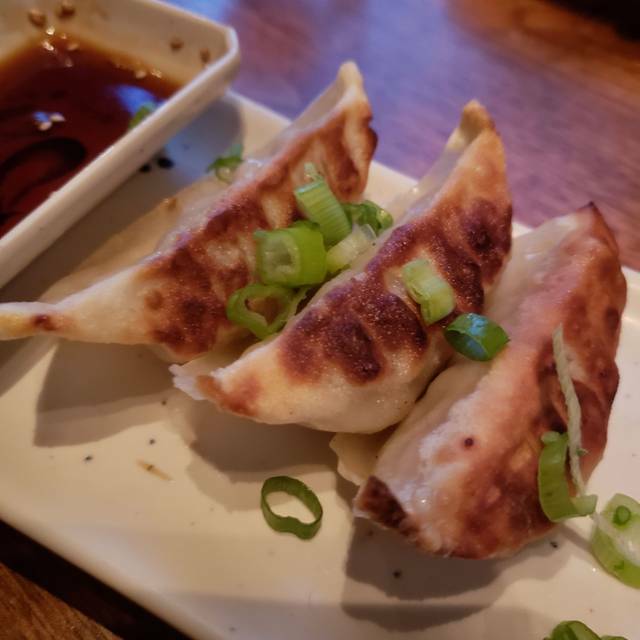 Miso Izakaya fit the bill! The tapas style was great for date night sharing and the drinks were on point, and unique as well. We got the shoyo tamago and gyoza to start, and both were delicious. The crispy duck bun we also got was a bit disappointing, but our variety of ordered sushi rolls, sashimi, nigiri, and a hand roll were all delicious and very fresh. We will definitely be back! The food selection was excellent, with loads of different kinds of sushi to choose from. The sushi itself was good, but not great. Might be the top place in Atlanta, but we've been to lots of better ones. Excellent as usual. Great food and service. Food was amazing! The short ribs are my new favorite! Great whiskey list too!!! 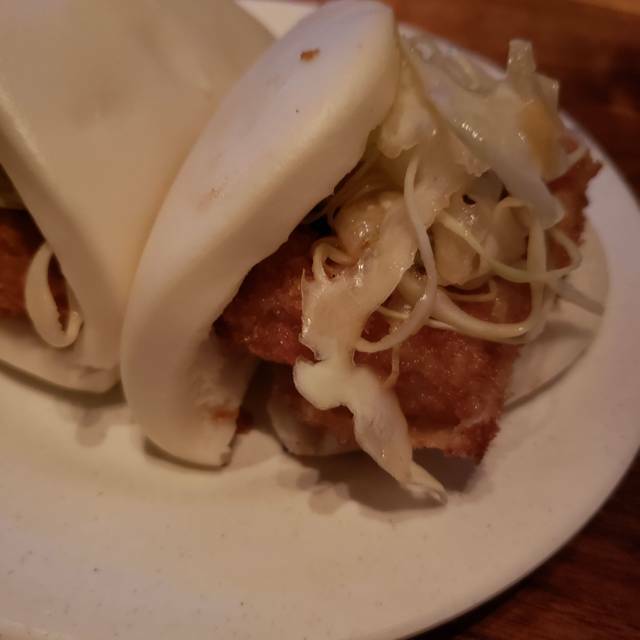 Recently went to Miso Izakaya, and the food was delicious! My friend and I ordered sushi (I got the Rock 'n Roll eel rolls and the Veggie rolls - both were very tasty! ), and our other friend ordered a noodle bowl that smelled so good that I think I might have to go back and try it. Would definitely come back! The restaurant had a great feel and decorations when we walked in so our expectations were high. The waitress forgot to enter one of our main dishes so it came out very late. The food was salty and some of the fish in our nigiri did not taste fresh, specifically the scallops. Very good selection of sushi rolls, sashimi, buns, noodles, and craft cocktails. Friendly and attentive staff. Great food and cool place. Get the Shoyu Tomago!